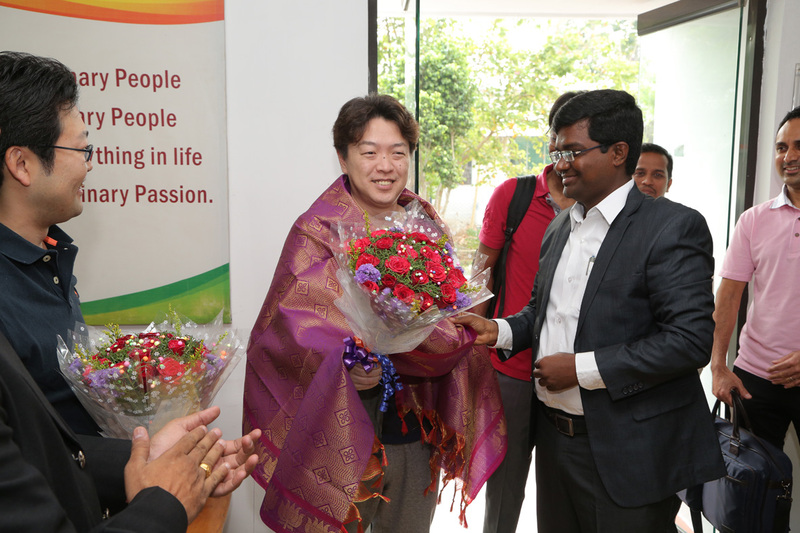 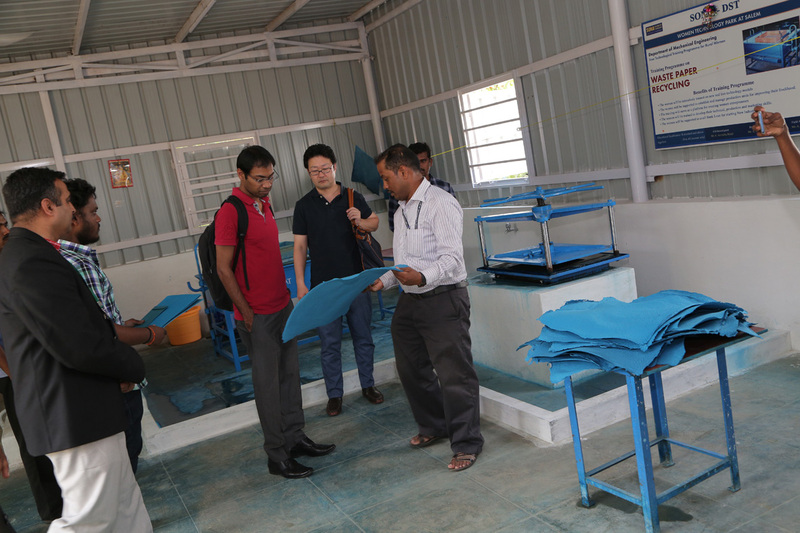 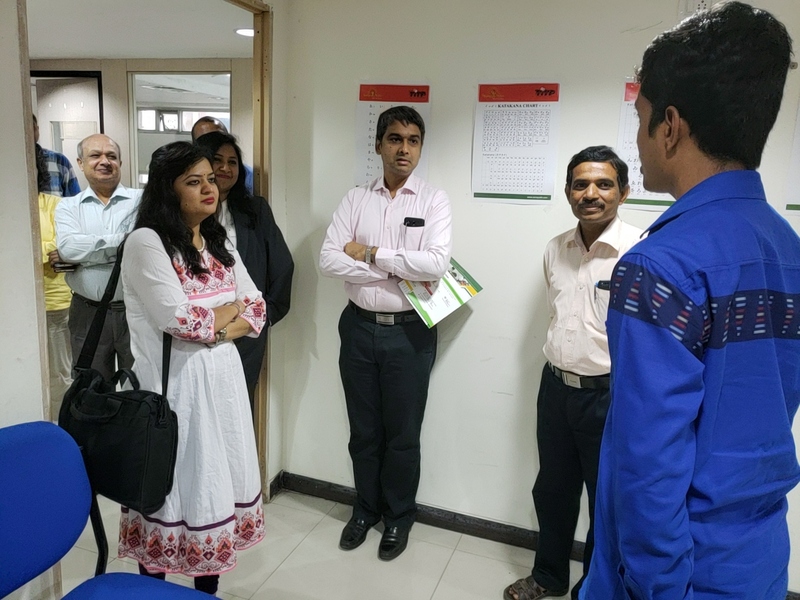 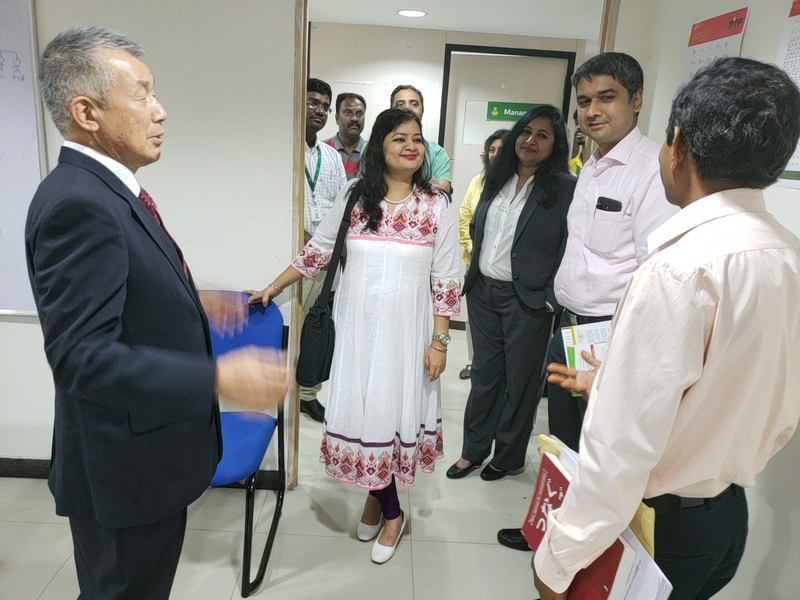 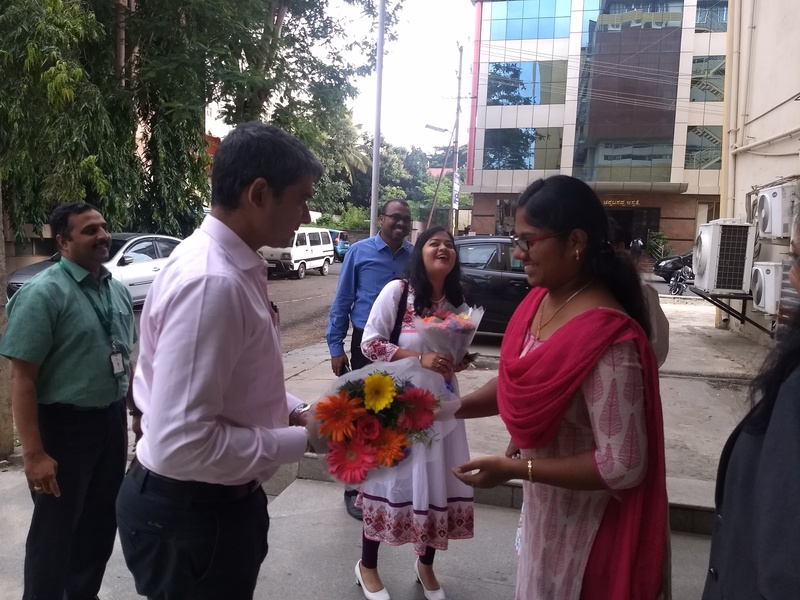 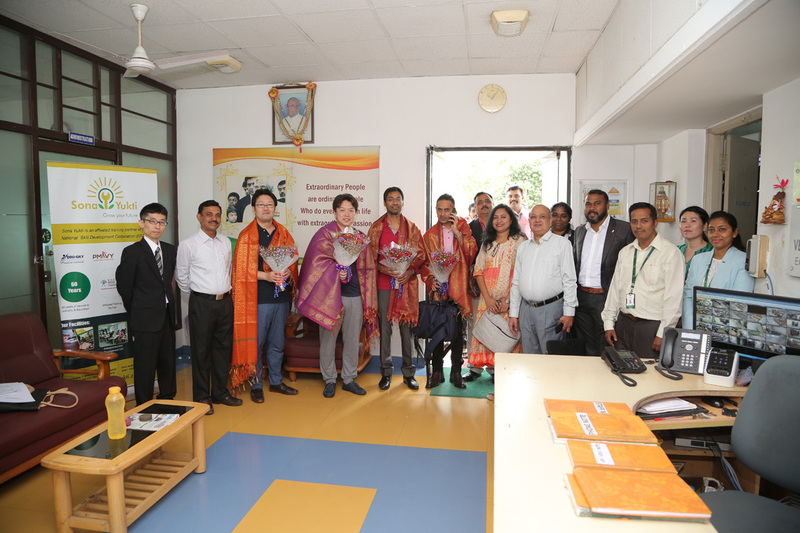 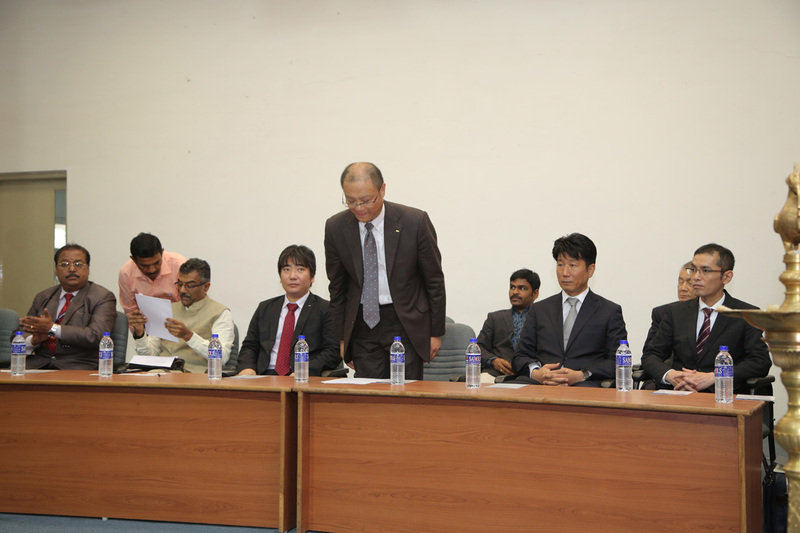 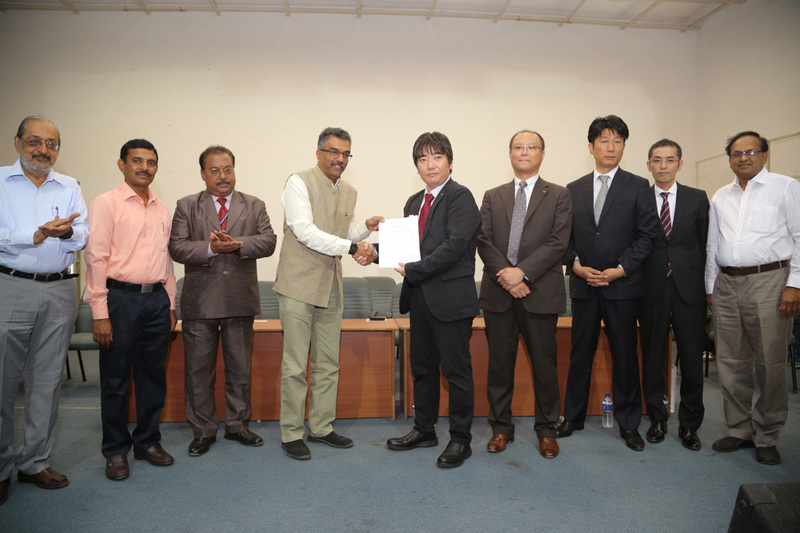 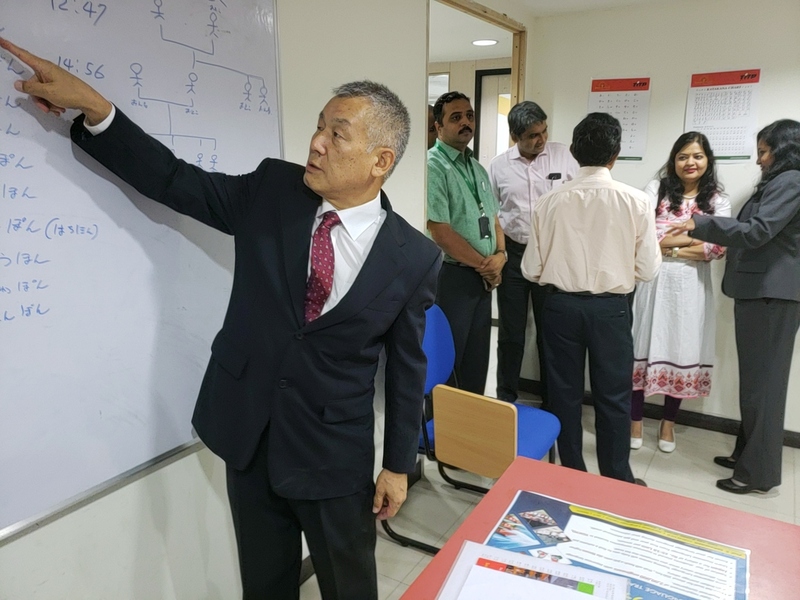 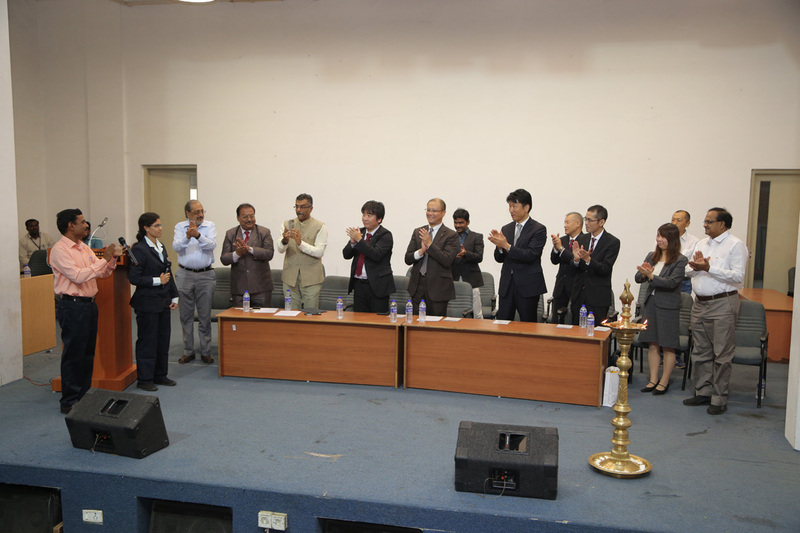 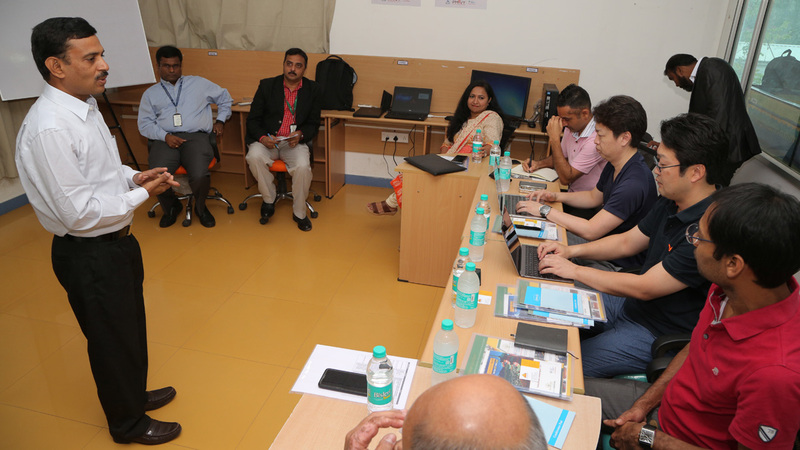 NSDC facilitates Sona Yukti Pvt Ltd, a consortium partner with Sona College of Technology, as a Sending Organization for the Indo-Japan TITP program in Bangalore. 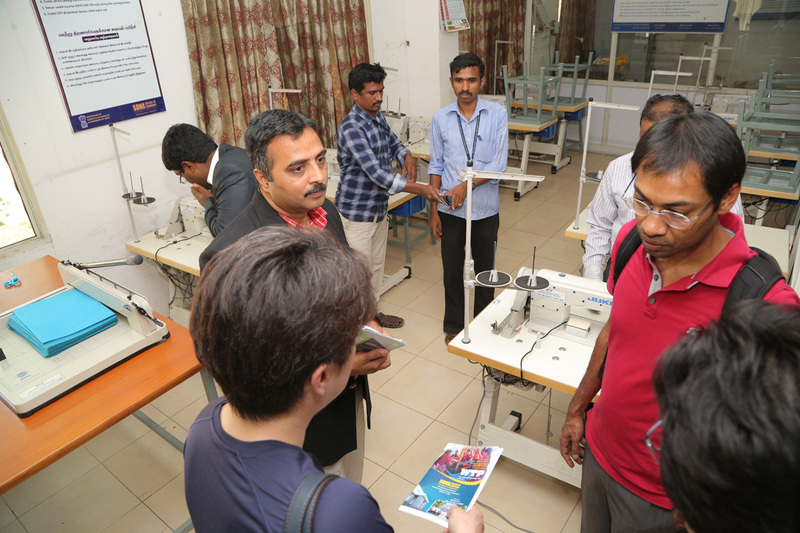 The Technical Intern Training Program (TITP) was created to enhance the economic development of countries participating in the program through the generation of new employment opportunities. 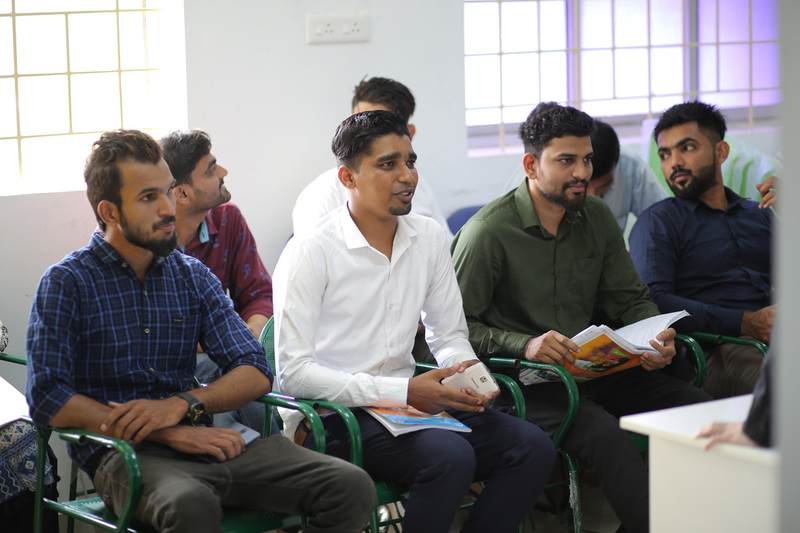 This is achieved through the internship program (which can be anywhere from one year to a maximum of 5 years) and through On-the-Job Training (OJT). 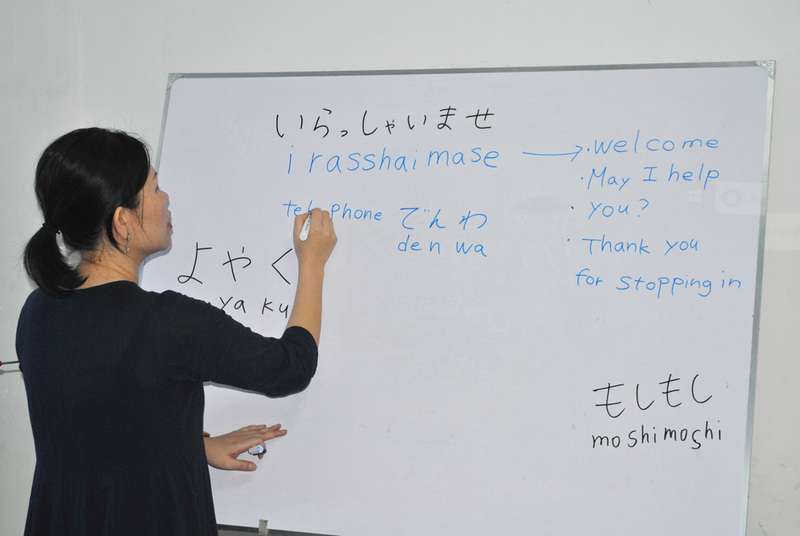 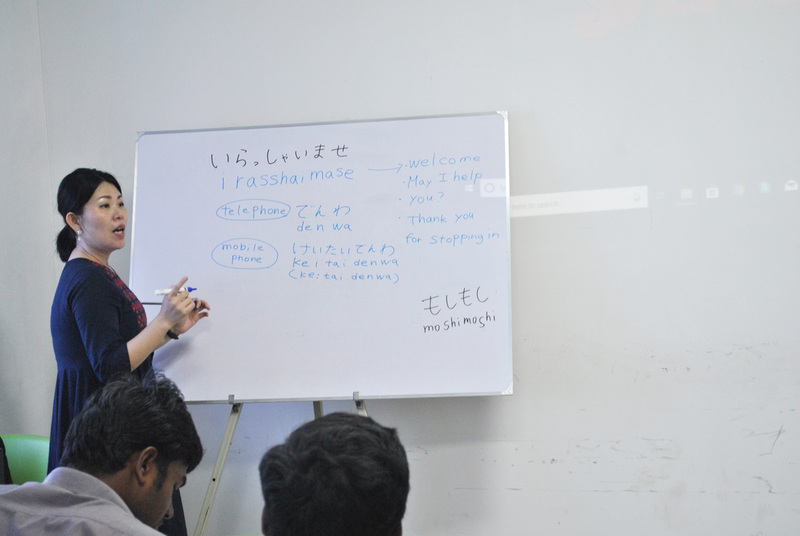 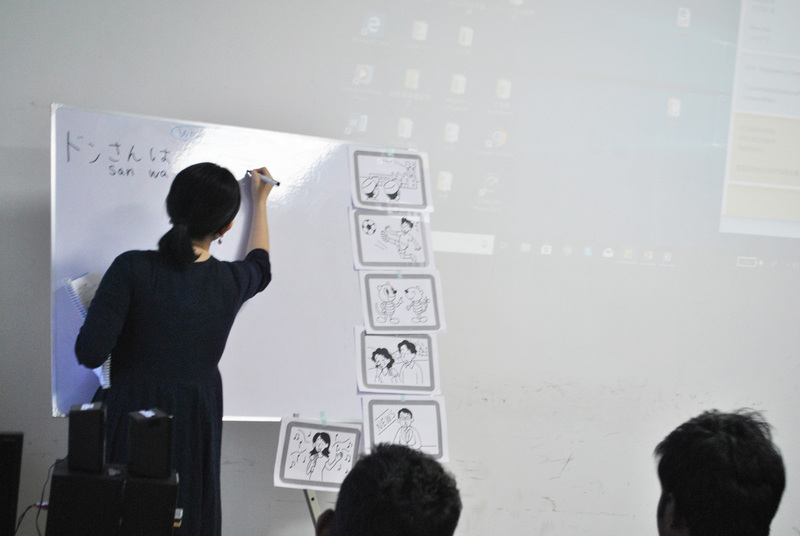 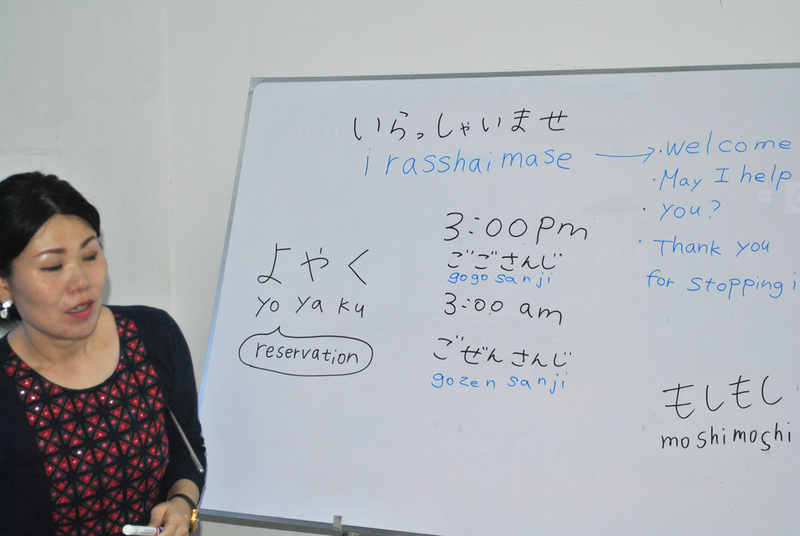 Course Curriculum includes Japanese language training, Japanese culture training, and sector-specific training as per Japanese requirements. 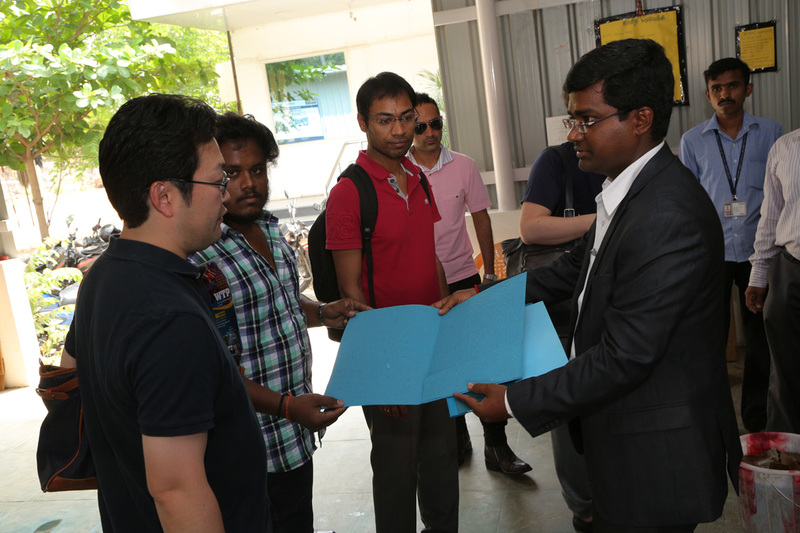 The TITP offers certification on successful completion. 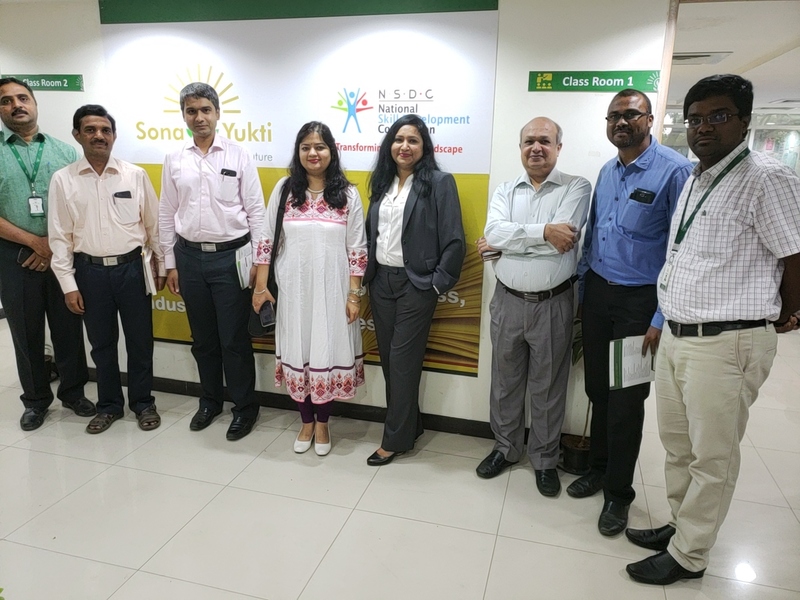 Sona Yukti partners with NSDC (National Skill Development Corporation) for various skill development initiatives offered by the Ministry of Skill Development and Entrepreneurship. 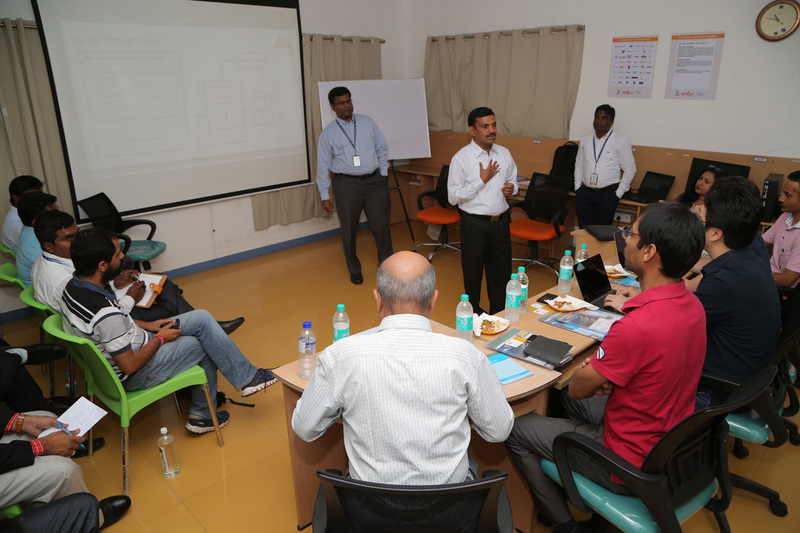 It has a strong presence across India with well-equipped training centres with qualified personnel. 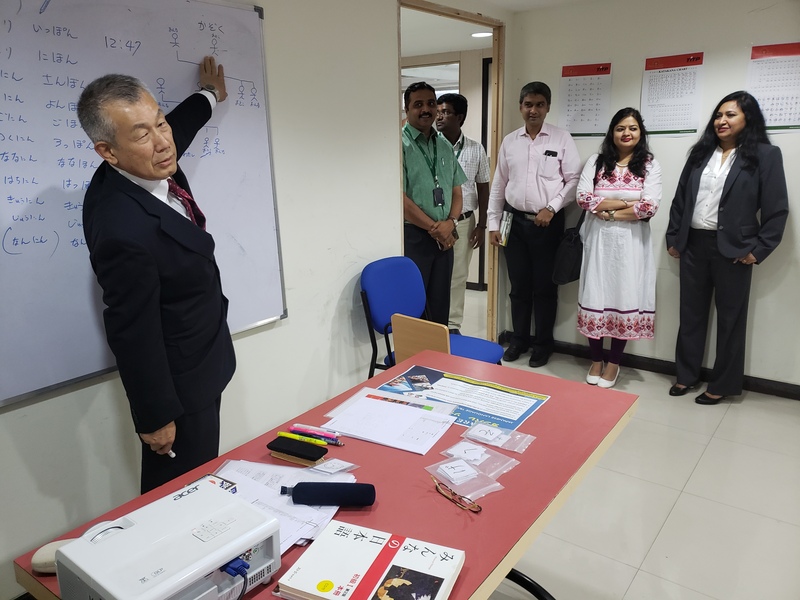 Sona Yukti has been empaneled as a Sending Organisation that trains the student in Japanese language proficiency and assists them to get placed in reputed companies in Japan. 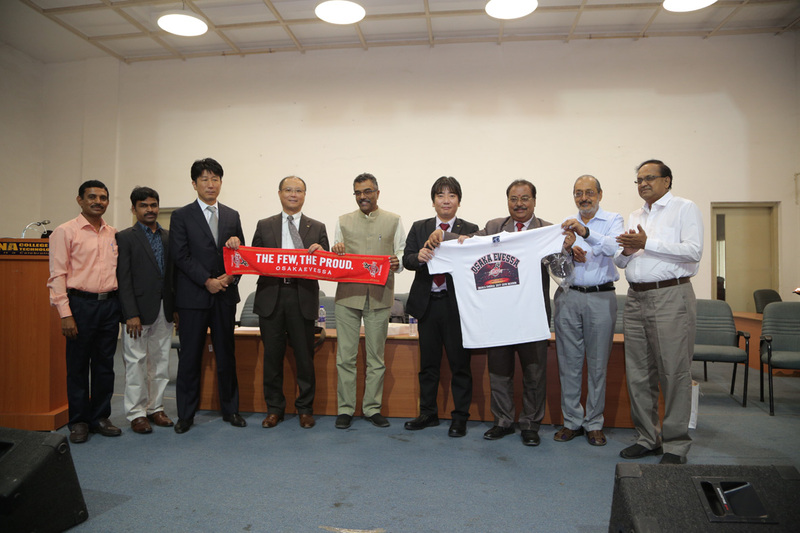 The TITP will be offered in Bangalore. 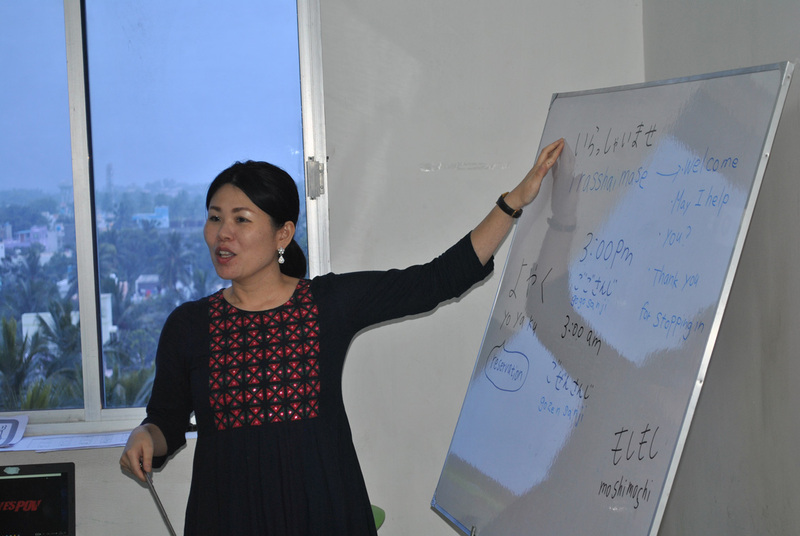 Mechanical - Automobile Repair & Maintenance, Care Worker, Tailoring, etc., preferred but others considered. 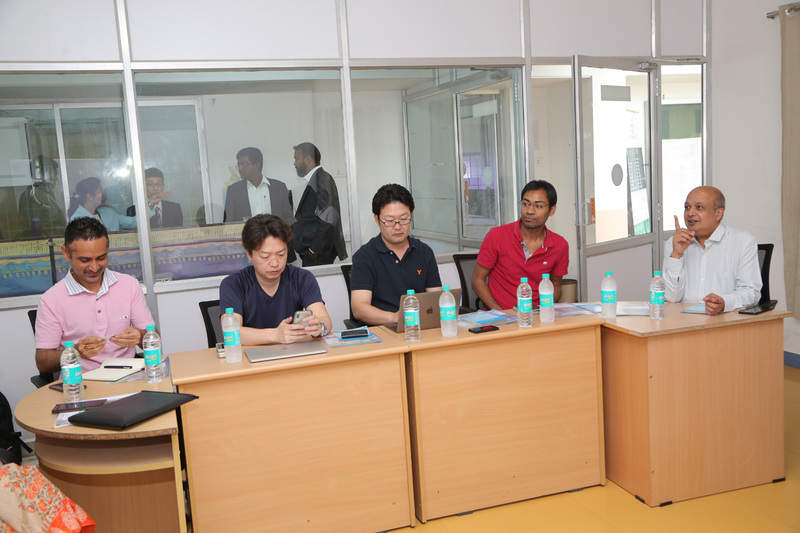 Candidates are sent to Japan for 1-5 years internship after successful training. 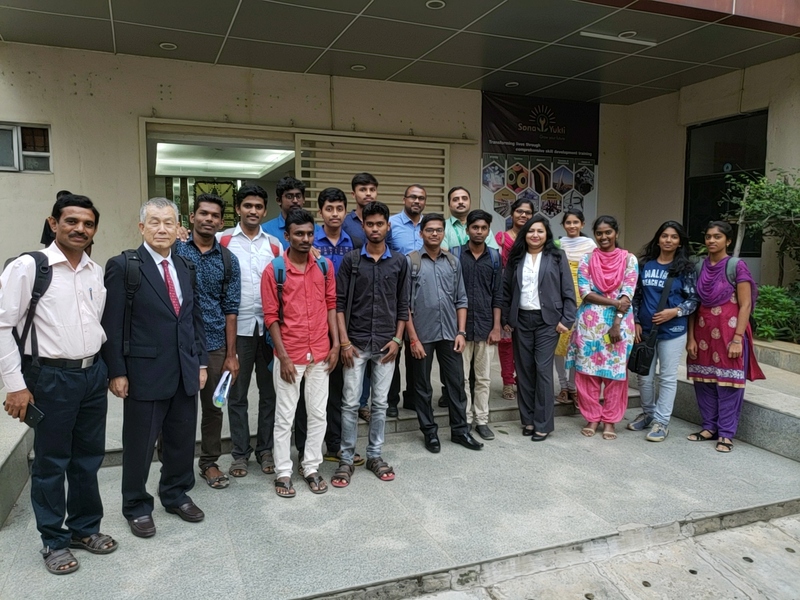 Return to India on completion of internship. 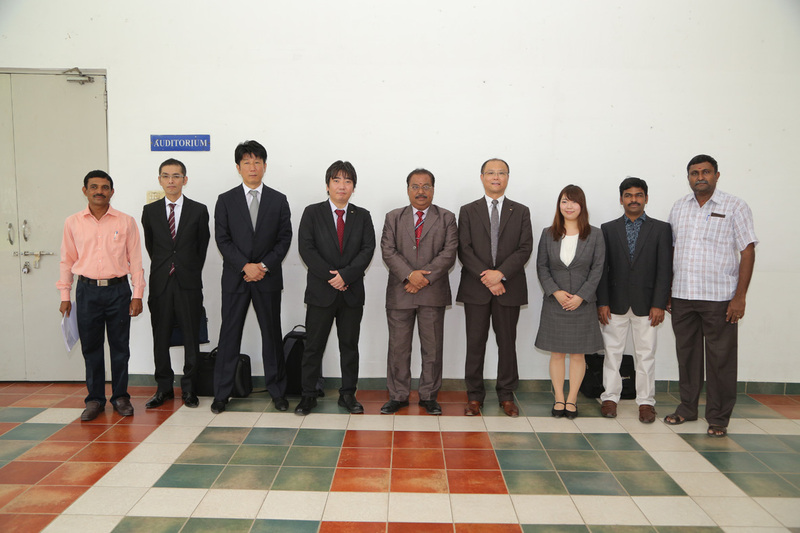 Can be extended to 5 years based on requirement of Japanese company. 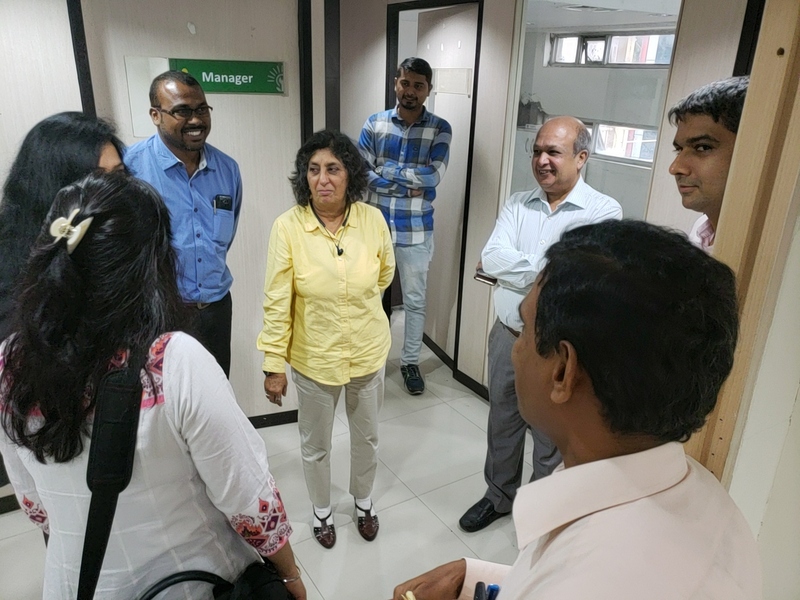 NSDC team visit to SonaYukti's TITP program in Bangalore. 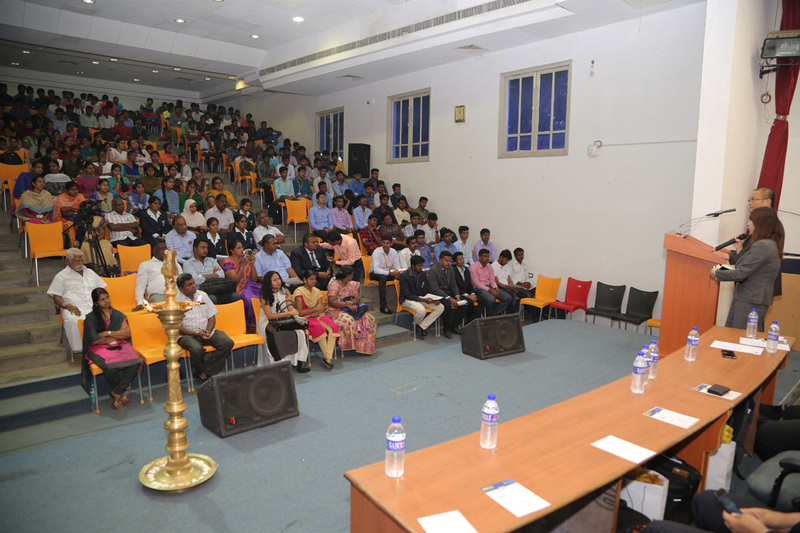 16th Cross, 8th Main Road. 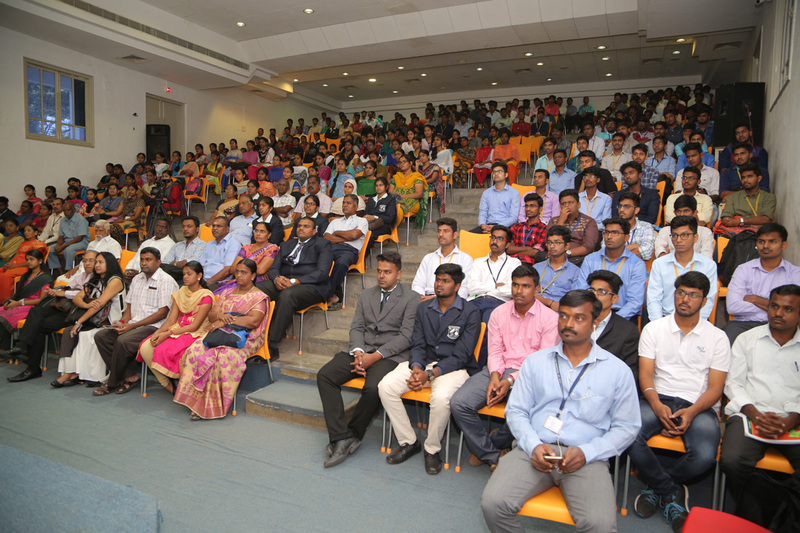 Landmark: Near Sethu Baskara Matric Higher Secondary School. 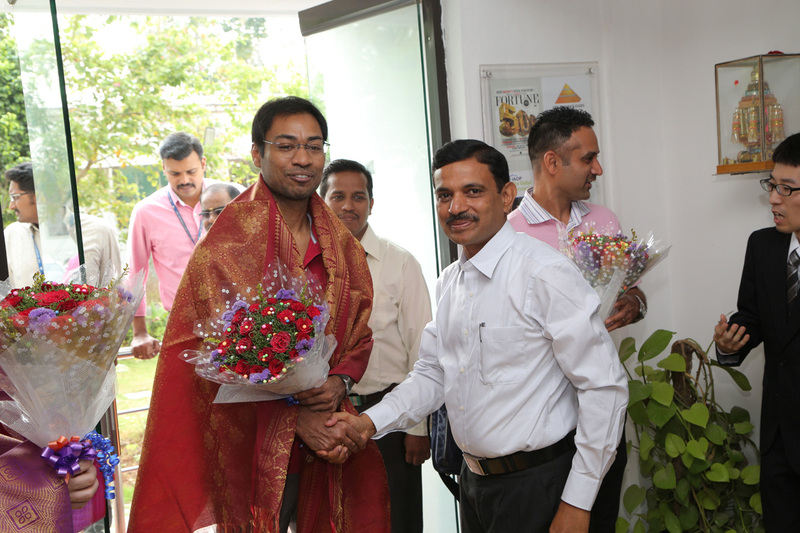 New Pet, Krishnagiri, Tamil Nadu 635001.